Island kelpfish. 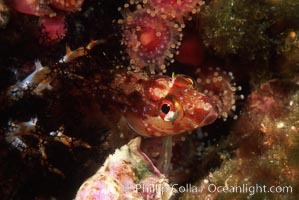 Island kelpfish, Alloclinus holderi Photo. 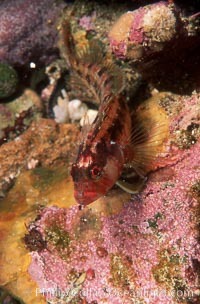 Island kelpfish, Coronado Islands. 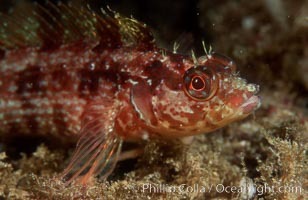 Island kelpfish, Alloclinus holderi Picture. Island kelpfish. 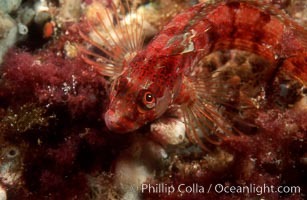 Stock Photography of Island kelpfish, Alloclinus holderi. Island kelpfish. 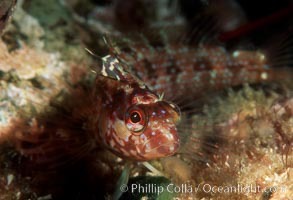 Photograph of Island kelpfish, Alloclinus holderi. Island kelpfish. 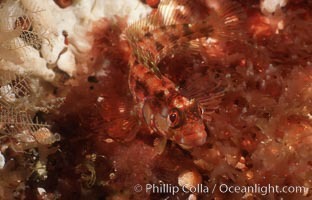 Island kelpfish, Alloclinus holderi Photos. Island kelpfish. 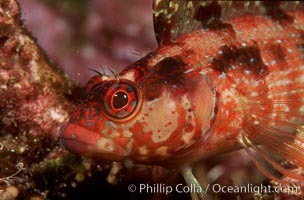 Island kelpfish, Alloclinus holderi Image. Island kelpfish. Professional stock photos of Island kelpfish, Alloclinus holderi. Island kelpfish. Pictures of Island kelpfish, Alloclinus holderi. 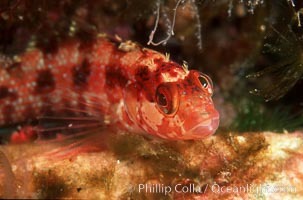 Island kelpfish, Alloclinus holderi Photo.